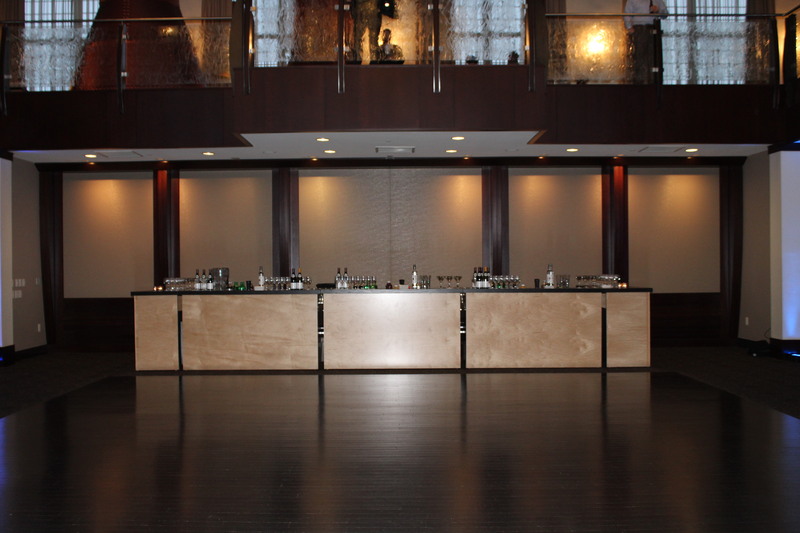 Phoenixville Foundry is proud to offer a blank canvas for clients to customize their event to create a one of a kind experience. 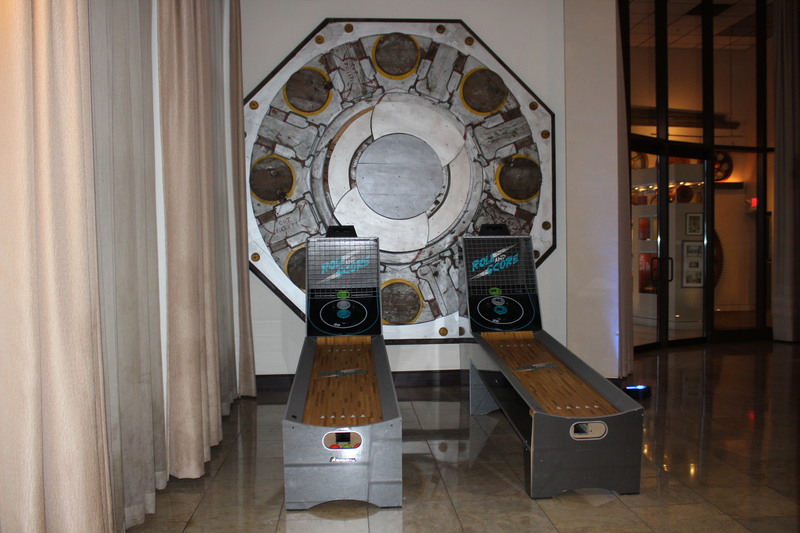 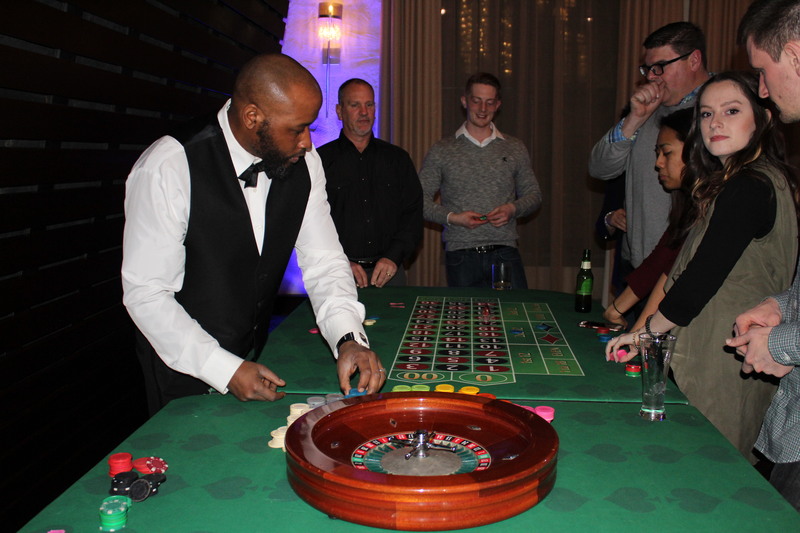 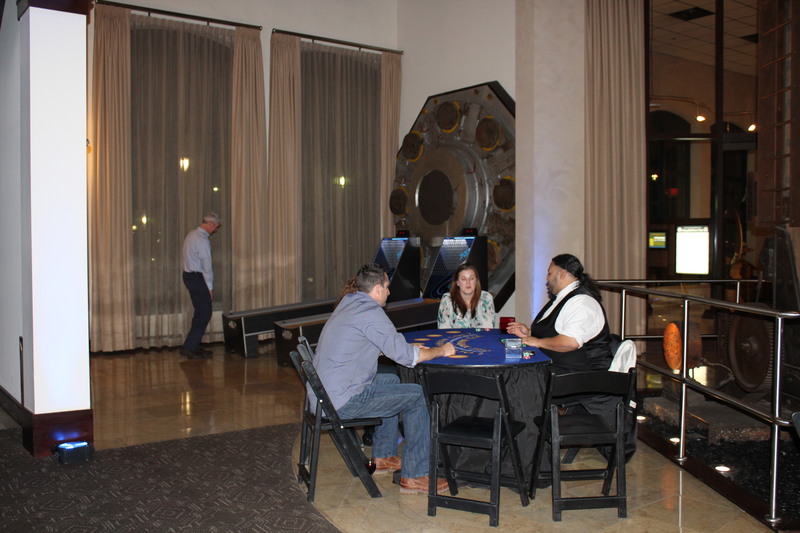 To show appreciation to our client’s guests, we brought the casino to the Foundry for a fun-filled employee appreciation night. 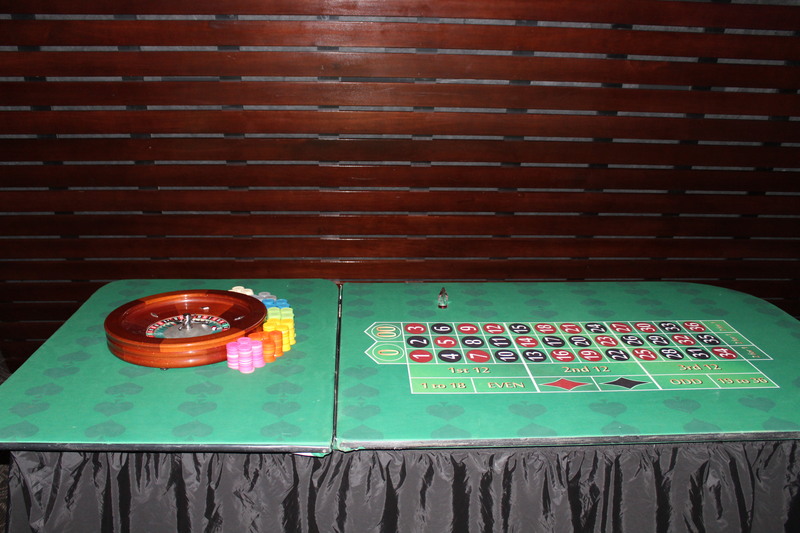 Guests tried their luck at Blackjack, Craps, and Roulette, and three high stakes winners took home some generous prizes! 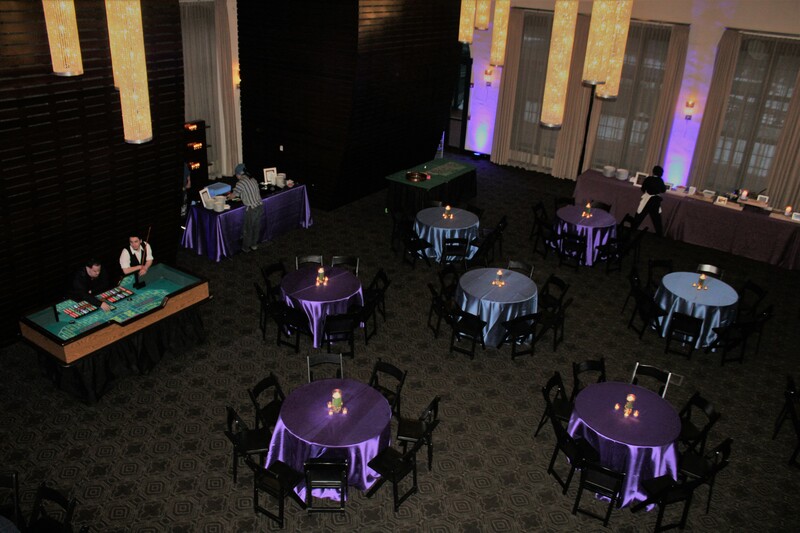 Delicious food stations prepared by our partners J. Scott Catering ensured that no one left hungry. 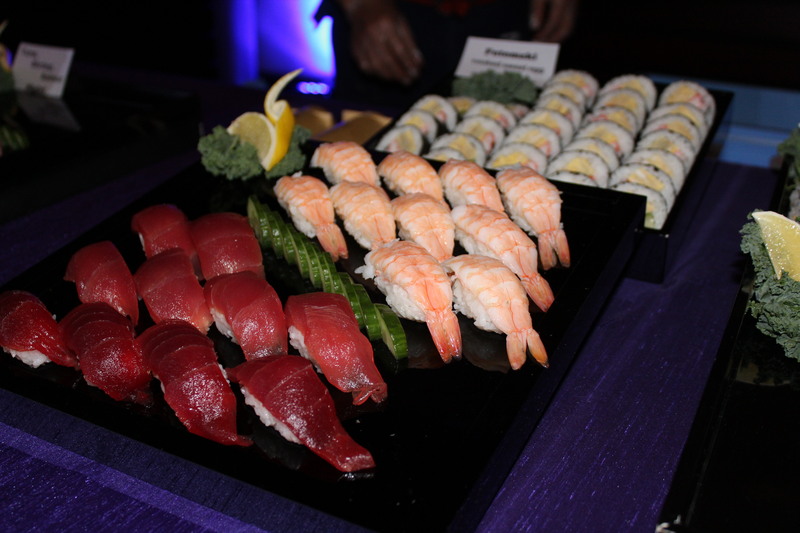 Hand rolled sushi, made to order pasta, a raw bar, and slider stations had guests coming back for more. 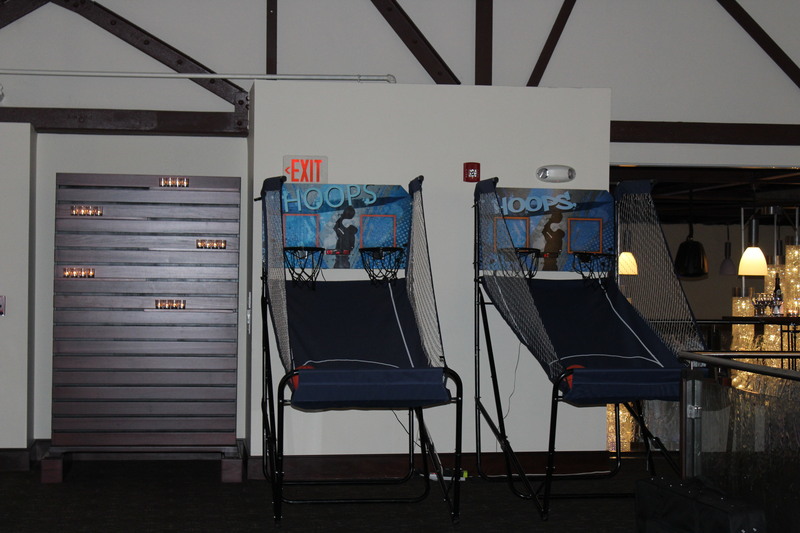 Show your employees how much you appreciate them! 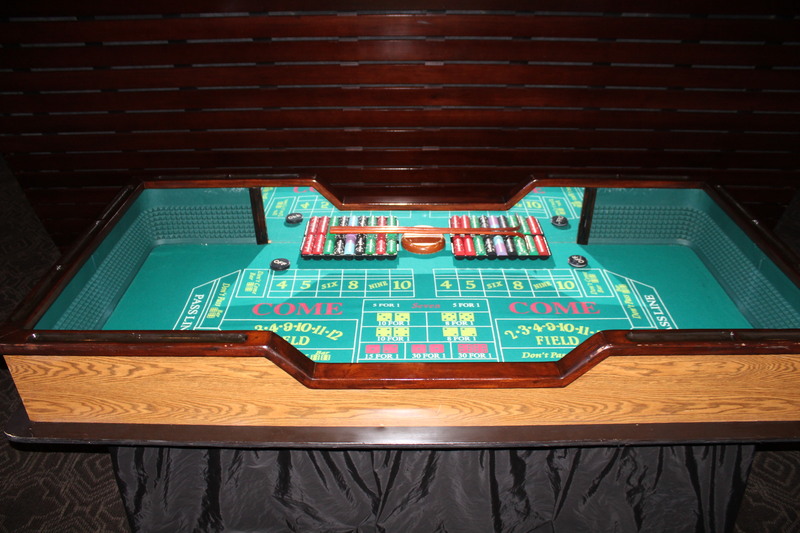 For more information or to request a quote, please contact us at (610) 917-8400.